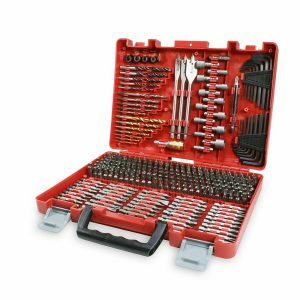 Sears has a Craftsman 300-Piece Drill Bit Accessory Kit Sale, only $31.49 (reg. $49.99) with free in store pickup or Free Shipping on orders over $25. For Shop Your Way members, get $50 cashback in points when you spend $50. Expires soon - Rated 4.5 out of 5 stars.